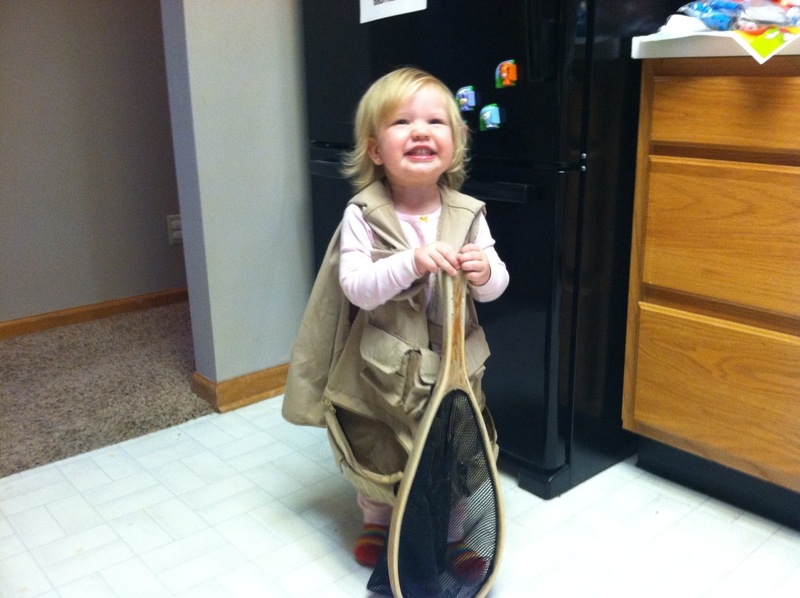 And of course we must try to net everything in the house too! Okay, so pun is the lowest form of comedy… But it was a good day on the lake! My favorite part of catching crappie in Bowling Lake??? You are not supposed to be able to catch crappie in Bowling Lake… At least they are not listed as a species that is suppose to be in the lake. Street (Airpark). BLG, CCF, LMB, RBT. Largemouth bass — 21-inch minimum length. Concrete boat ramp, electric motor or nonpowered boats allowed. Lincoln City lake. Rainbow trout stocked seasonally in south pond. As in Bluegill (BLG), Channel Catfish (CCF), Largemouth Bass (LMB), and Rainbow Trout (RBT). How did they get there? Who knows… Upstream from Bowling Lake is Branched Oak Lake where they could have migrated down from. Maybe it was from someone who illegally introduced them to the lake. I really hope not. In any case, the Crappie in Bowling Lake are getting pretty nice! After the first crappie, I hooked up with a largemouth bass that put up a pretty awesome fight. He went airborne twice before he threw the fly and got away. I was a little upset that the bass got away, but two hook ups right off the bat was a good sign! That is, until I had a very close call. The bass left the line and the fly across my body to the left… since I cast with my right hand, that meant that when I picked my line off the water it had to fly right in front of me. Very close to me… so close that I actually hit myself in the temple with a clouser minnow as if flew by. It was just a half inch from my eye. I have never caught myself with a fly… I am sure it will happen eventually… but I don’t want to start with a fly in the eye! It didn’t take long for me to pick up steam again though… Over shallow water I got a hard strike. The fish pulled hard for a split second, then dove into a jungle’s worth of weeds. I thought I had lost the fish in the snag. I had to saw through the weeds with my kick fin to free my fly. I am sure that it would have been an interesting sight; seeing my belly boat rock back and forth as I despriately tried to saw with my foot. But when the line came free I still had the fish on the hook! After I pulled all the “lettuce” off him, I got a couple pictures of one of the nicest crappies I have ever caught! After this, the bass starting biting too! But oddly, today I caught more bass and crappie then I did bluegill. That is extremely odd for me, as I am normally shaking bluegills off my flies as I target bass and crappie. Yes, fly fishing is most renowned as a method for taking trout in mountain streams. But for some reason people think that since that movie took place in the mountains of Montana, that is the only place you can go fly fishing. It’s almost mind blowing for people that, yes, fly fishing works in warm, still water. And works well. It works well enough that I rarely ever touch any other type of tackle. In fact, I will only get the spinning rod out if I am fishing with Little E, or my dad. I was aware of a River Runs Through It before I started fly fishing, but I had never seen it before I picked up my first fly rod. After saying several times that I fly fished and having people respond “like on a River Runs Through It?”, I had to check it out. It was a good movie. I did enjoy the movie. There were great shots of Brad Pitt and Craig Sheffer fly fishing in a river. The movie has several memorable frames; whose images last with people. But I fail to see how people think that because the movie takes place in mountain streams, that is the only place you can ever do it. I realize that there is not a lot of popular media covering fly fishing. That is part of the reason why I full expect that this blog will never become a commercial success. 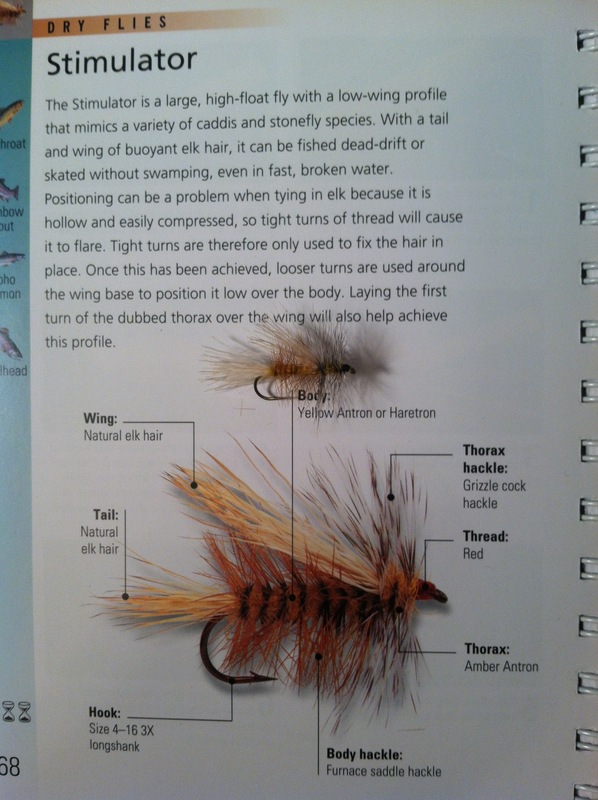 While people recognize the act of fly fishing, they do not know a lot about it… and therefore it may be valid to question whether or not it is possible out of their only frame of reference.